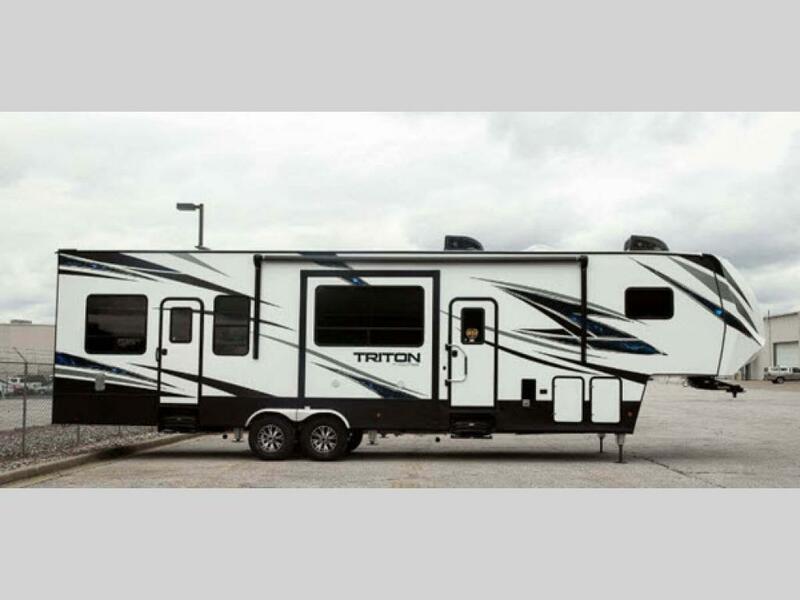 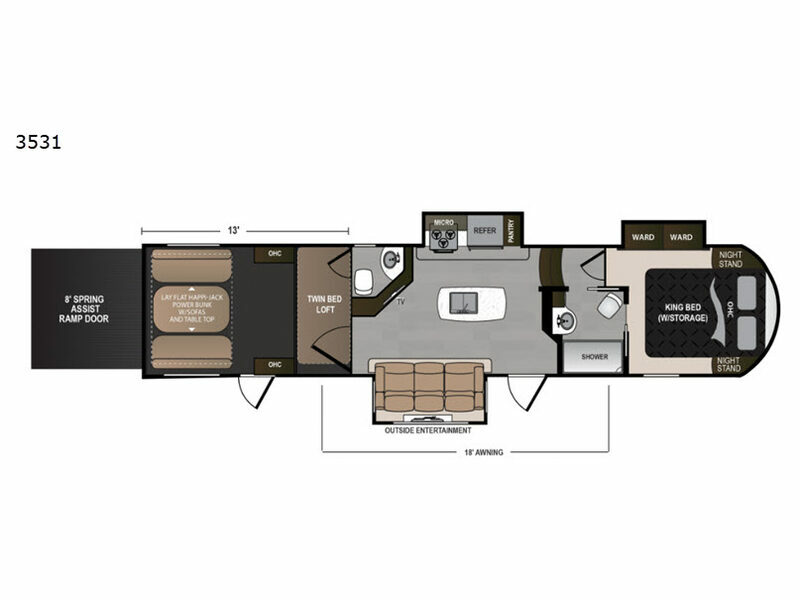 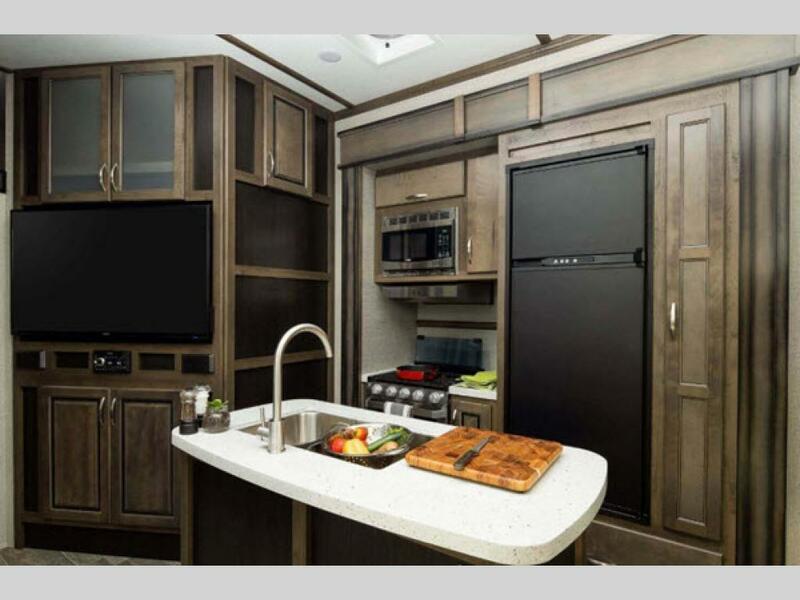 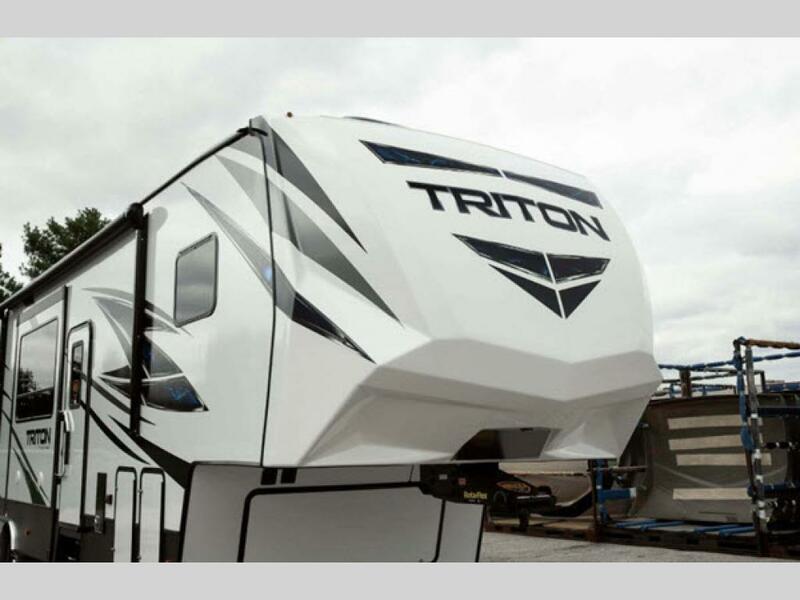 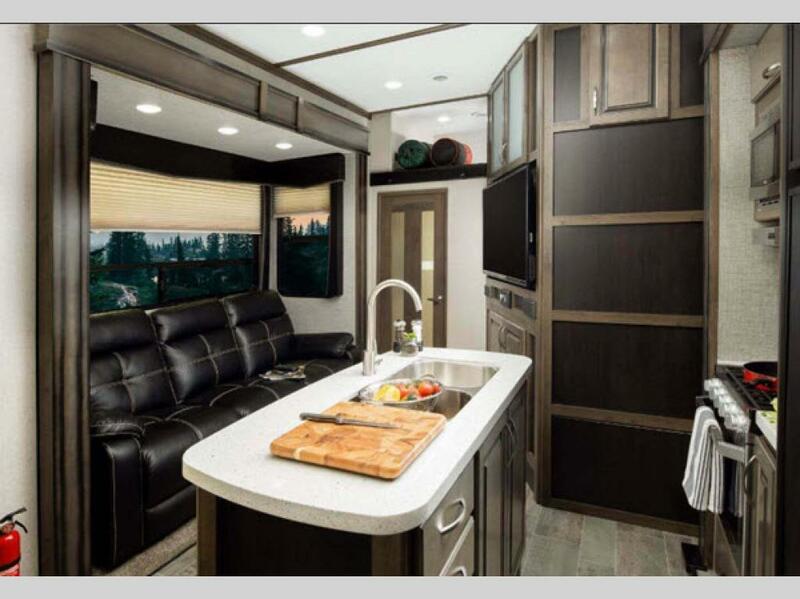 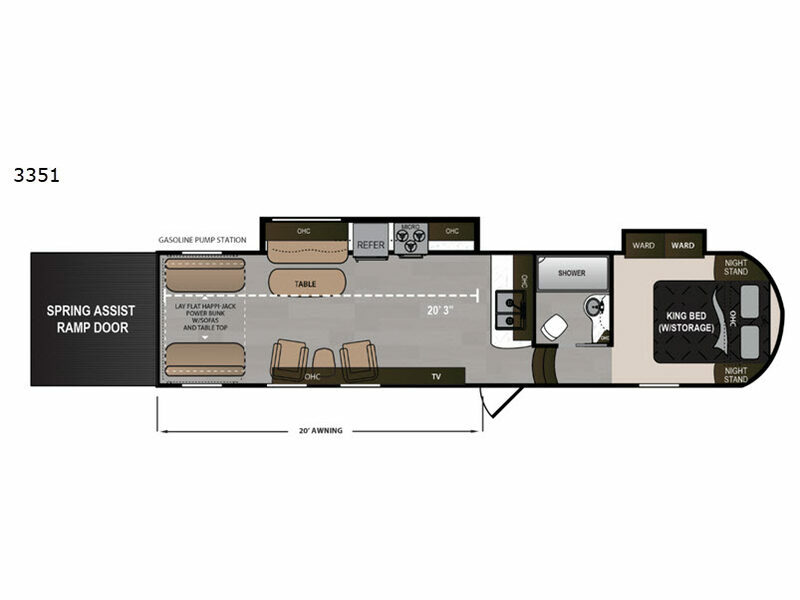 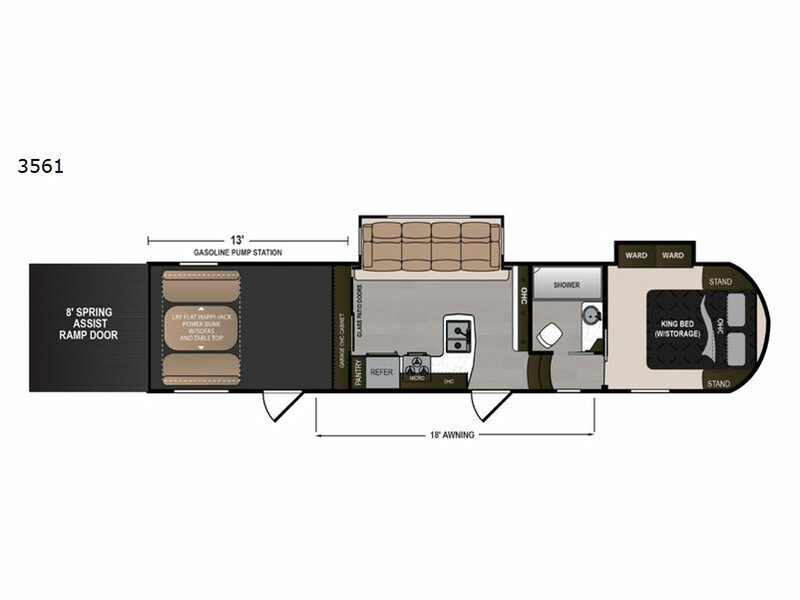 The Triton fifth wheel and travel trailer toy haulers by Voltage are here! 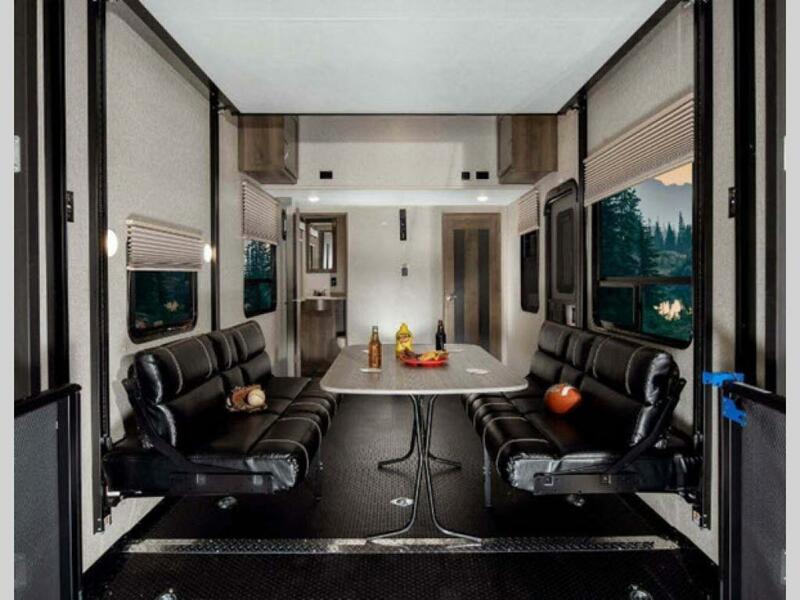 These toy haulers will easily be able to handle any adventure you decide to take. 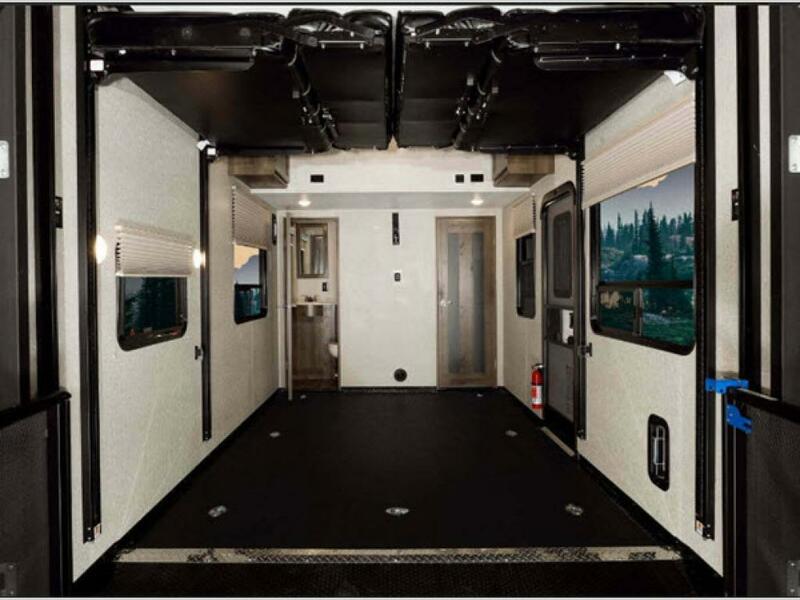 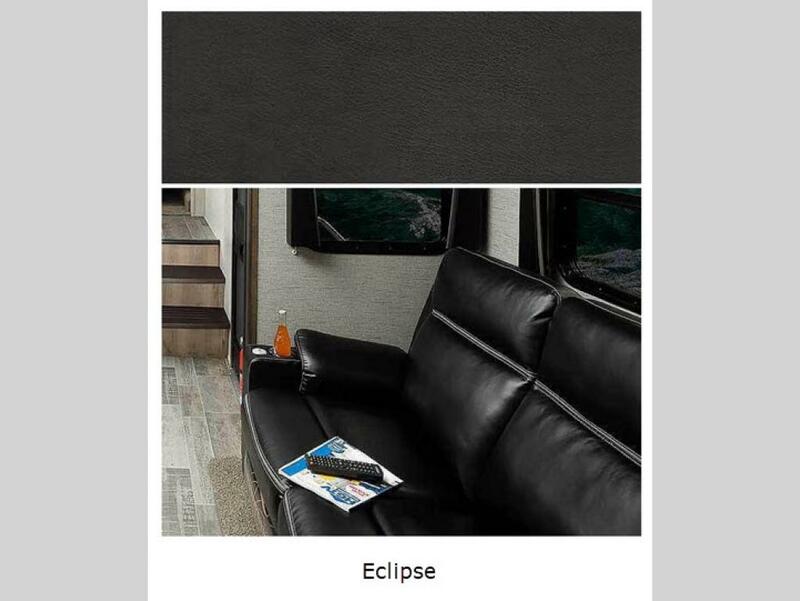 The rear spring assist ramp door will make loading and unloading a breeze. 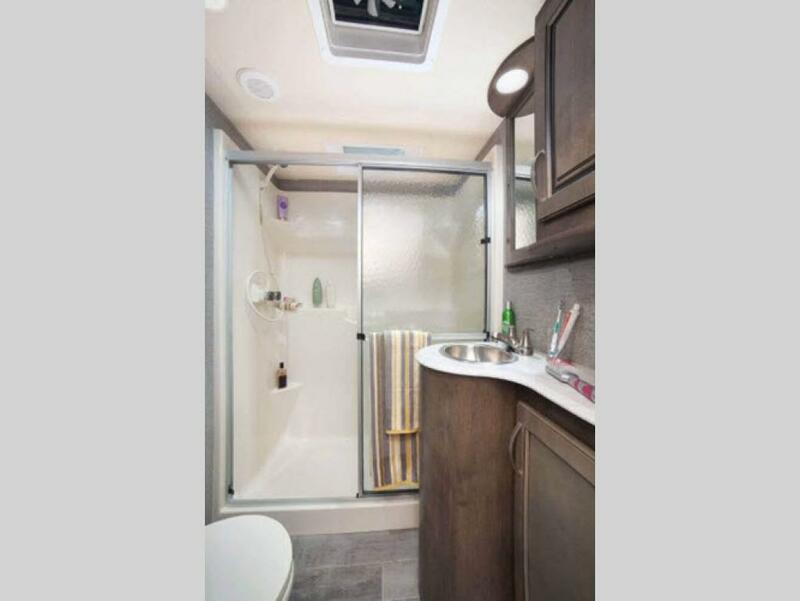 The garage includes Tuff ply garage flooring, 2,500 pound tie downs, and much more! 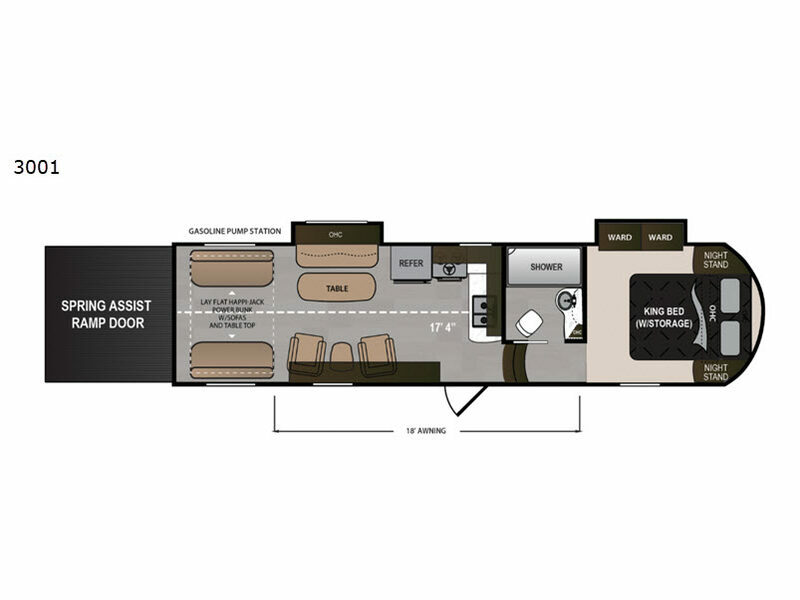 The length of the garage varies depending on the unit you select. 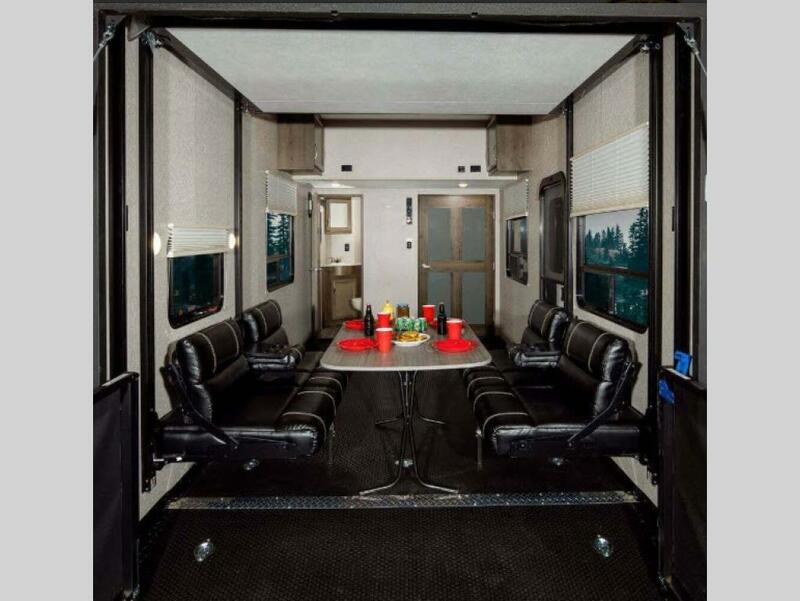 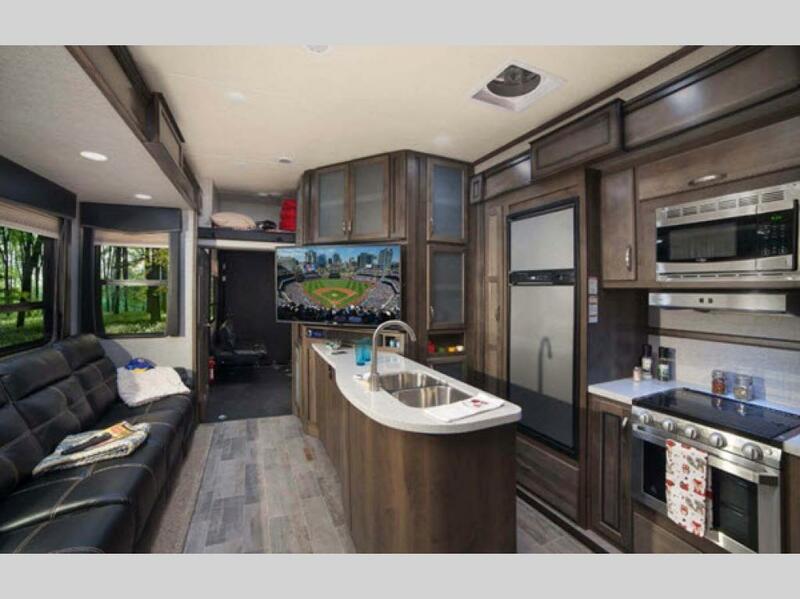 On the outside you will also find a bit of outdoor living with the awning featured along the entry side, and the 30 gallon fuel tank with pump station found along the opposite side allows the fun to last even longer! 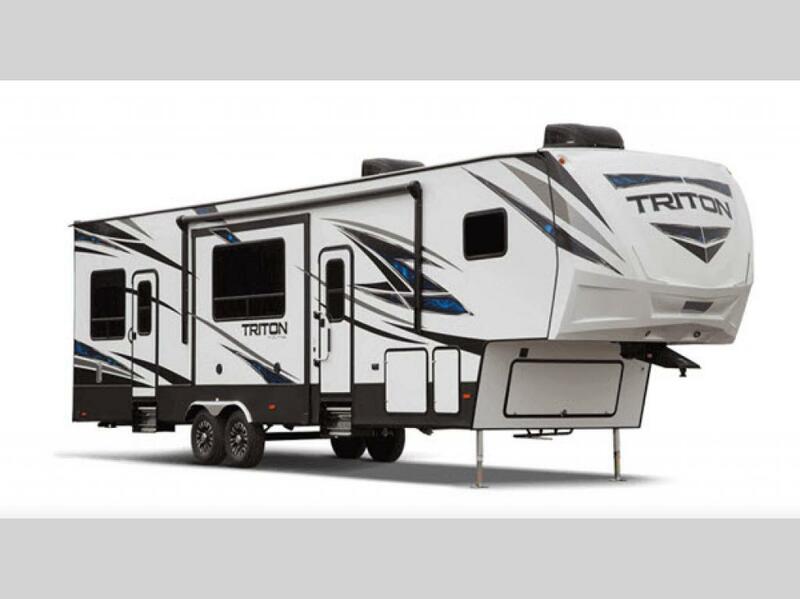 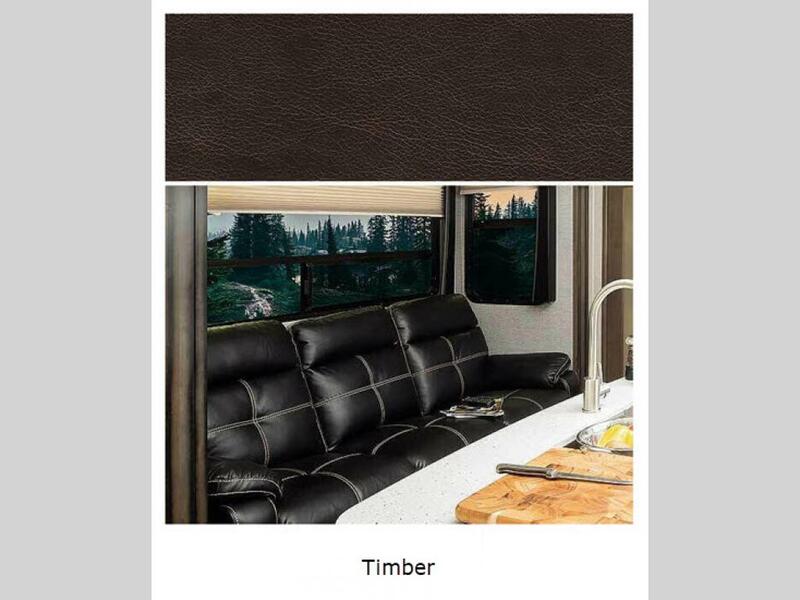 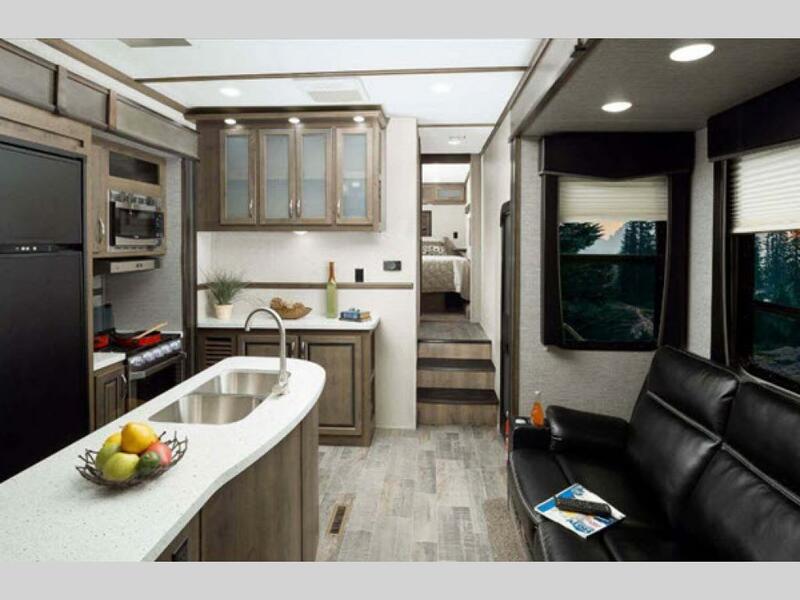 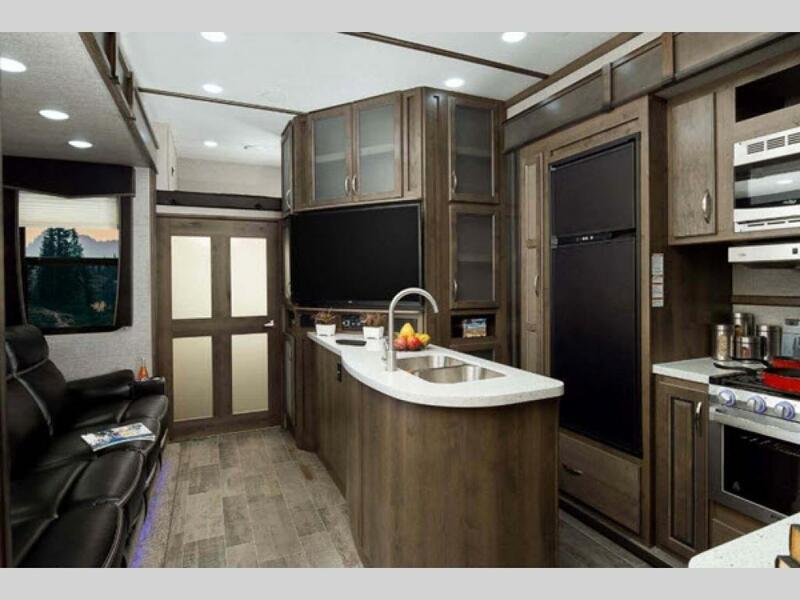 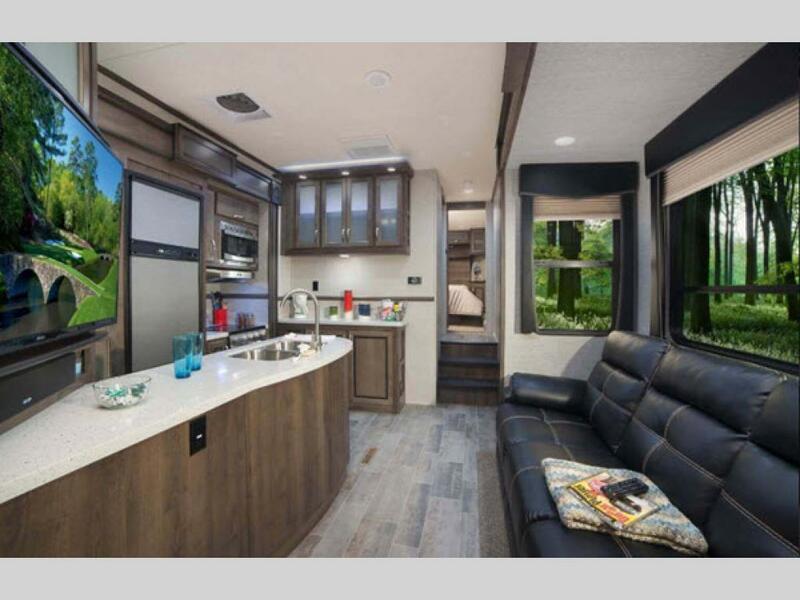 With any new Triton fifth wheel or travel trailer toy hauler by Voltage, you will quickly find that your fun has just been taken up a notch or two! 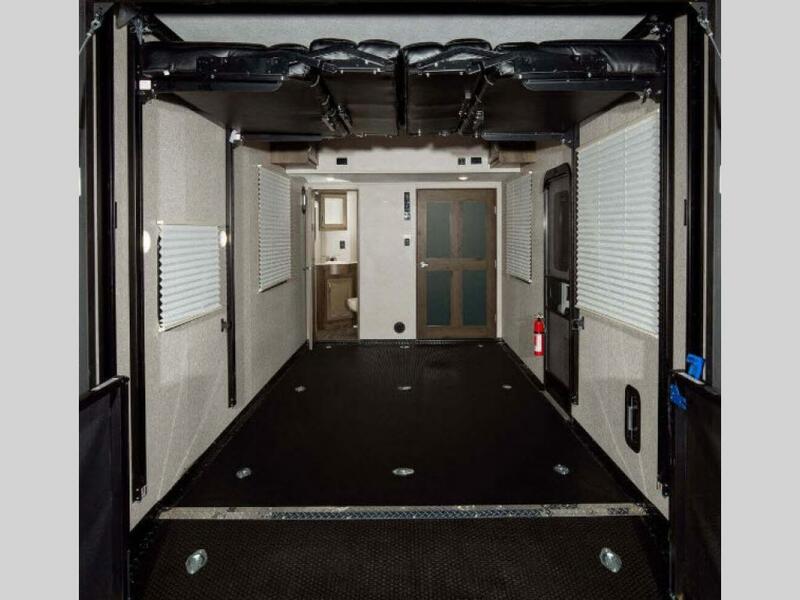 Come get yours today!